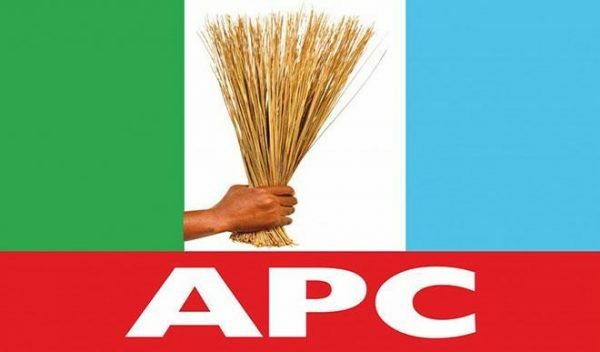 The All Progressives Congress (APC), Yobe Chapter, has cautioned Sen. Ali Ndume (Borno-APC), against working with the opposition to ridicule the party. The party advised the lawmaker to respect the supremacy of the party and avoid placing personal interest above collective interest. He “Ndume should avoid the pitfalls of the Bukola Saraki’s Senate presidency, this must not be repeated in the interest of the party, Nigeria and democracy,” he said.